The Siren's Call: new book! 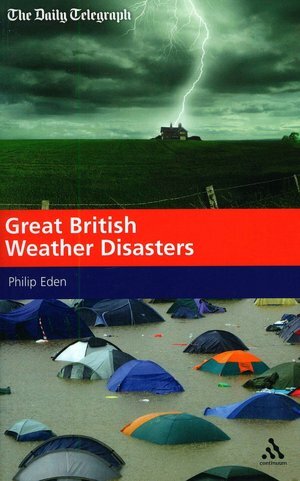 Just got a new book in the mail: Great British Weather Disasters. Most of my books cover American storms and such (except for one Canadian and some general books) so it will be nice to read this one. Plus, it's wonderful to have a new book no matter what!